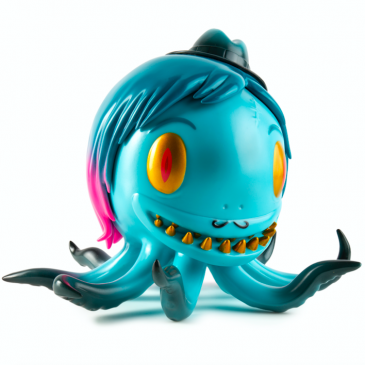 Introducing Kidrobot’s first all wood mini series, Misko by Nathan Jurevicius. Mix and match May 24. Watch out! Scary Girl creator Nathan Jurevicius has just released his new timepiece, “Haven” by Vannen Watches. Last Friday night, Nathan Jurevicius finished the last leg of his Dievas Dunny signing tour at Kidrobot New York. 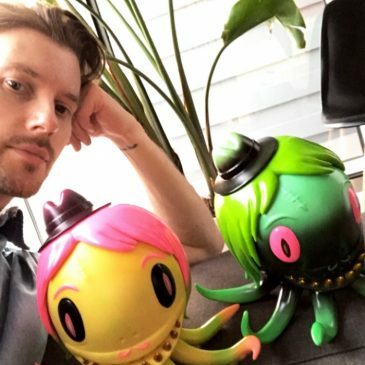 Nathan Jurevicius continued his Dievas Dunny signing tour last night at Kidrobot Miami and will be concluding tonight at Kidrobot New York.